The K R Cama Oriental Institute was established in 1916 through funds collected from the citizens of Bombay to perpetuate the memory of Mr. Kharshedji Rustomji Cama, the renowned oriental scholar, linguist, social reformer and educationist who passed away in 1909. 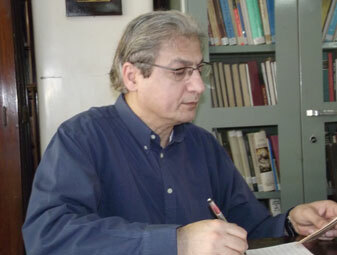 Dr. Raham Asha is a research scholar whose studies on Perso-Aryan linguistics often involve the reconstruction of the conceptual universe of the Mazdayasnians. 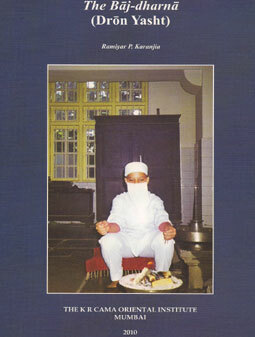 The books written by him include “The Cosmic Doctrine of the Magi” (1995), “The Medical Doctrine of the Magi” (1999), “The Significance of the Sacred Girdle” (2005) and “Avesta Glossary” (2009.) 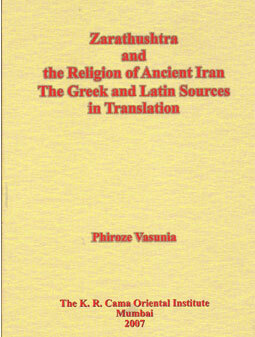 The last two books have been published by the K R Cama Oriental Institute. 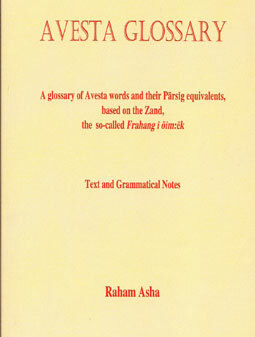 Javedan Xrad – Some Fragments of the Eternal Wisdom of Aosnara the Wise which are extant in Parsig (Pahlavi), Arabic and Persian by Dr Rahm Asha (2011) 137 pages.